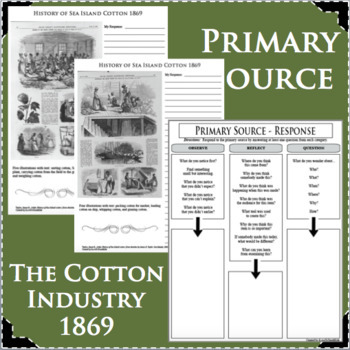 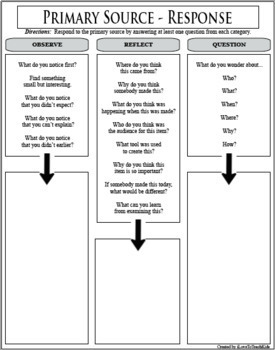 Allow your students to discover more about the COTTON INDUSTRY using this Primary Source activity. 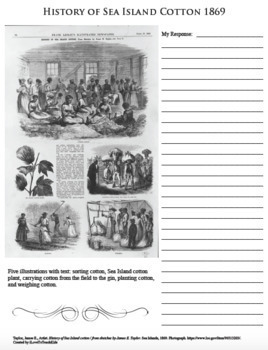 Page 1: Five illustrations with text: sorting cotton, Sea Island cotton plant, carrying cotton from the field to the gin, planting cotton, and weighing cotton. 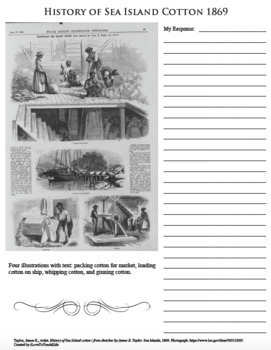 Page 2: Four illustrations with text: packing cotton for market, loading cotton on ship, whipping cotton, and ginning cotton.